Welcome to the International Conference for Professionals and Young Scientists “Low Temperature Physics 2018”! 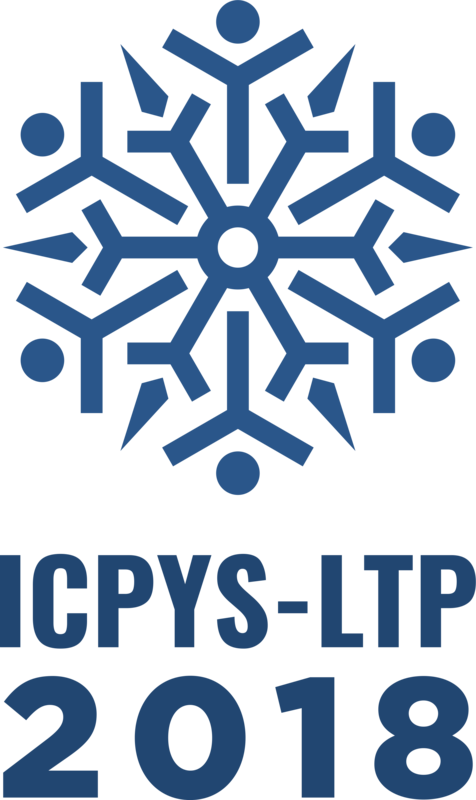 The IX International Conference for Professionals and Young Scientists “Low Temperature Physics” - ICPYS LTP 2018 was held in Kharkiv, Ukraine, during June 4-8, 2018. The conference is an annual scientific event, which is organized by B.Verkin Institute for Low Temperature Physics and Engineering (ILTPE) of the NAS of Ukraine. The Conference scope covered basic research in experimental and theoretical physics at low and ultralow temperatures, including solid state physics, nanophysics, biophysics, materials science, and a wide range of topics. Young scientists from Ukraine and abroad presented 151 oral and poster reports. Also leading scientists from Czech Republic, Canada, France, Georgia, Germany, United Kingdom, Slovakia, Spain, Japan, Netherlands, India, Romania, Poland, Portugal, Russia, USA, and Ukraine participated in the conference as Invited Speakers. Lively debate during the oral and poster sessions contributed the participants to exchange useful information and to generate the new ideas, including possible further scientific collaboration. In addition to rich scientific program, the organizers provided special events for nonformal communication between all scientists in the conference. In particular, participants visited the laboratories of the Institute during the Lab Tour, the traditional Young Scientists Workshop with sweets and a cup of coffee or tea, attended the Kharkiv-city walking excursion, visited the S. Ya. Braude Radio observatory and had a picnic after the sessions. The organisers thank the young participants, Invited Speakers, the Institute colleagues, and all guests for the active participation! We hope this conference was interesting for you, and invite to visit ICPYS-LTP-2019! During the conference all reports were listened by the Program Committee. The authors of the best presentation were chosen by the Program Committee and awarded.